Entry by anele on Mon Aug 5 21:07:27 2013. 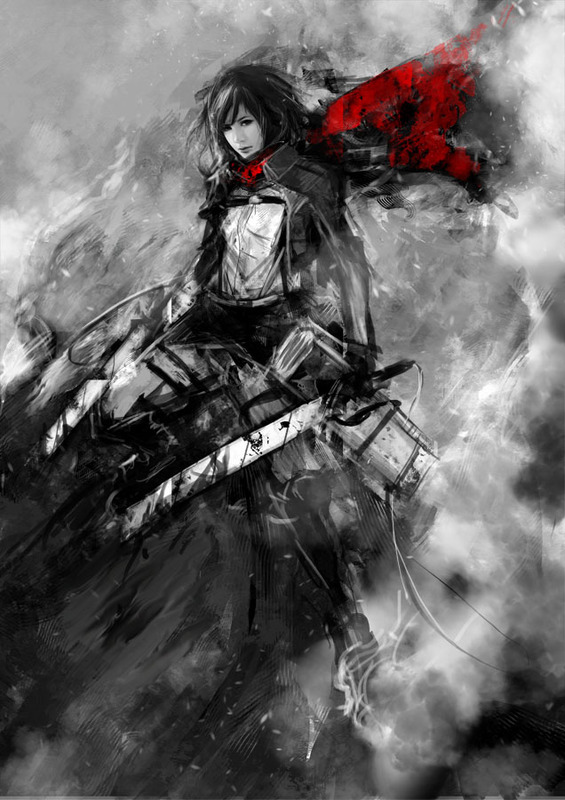 See, THIS is how you fans should draw Mikasa. Not that cutsy face blob everyone is doing.